You Don't Need Line Rental, so why would you pay for it? Magnet Voice – Save on Line Rental Fees! You don’t need a phone line, so why would you pay for one? Magnet Voice is a fantastic phone system in the cloud, meaning users can save on line rental fees. 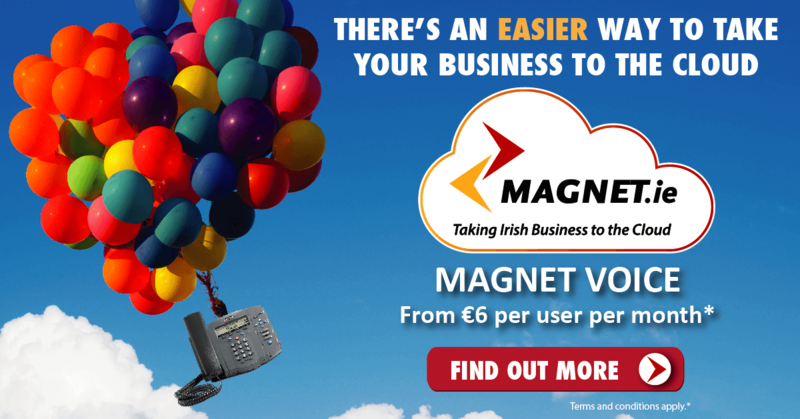 Magnet Voice starts from only €6 per user per month and has a brilliant deal giving 6 months FREE broadband too.